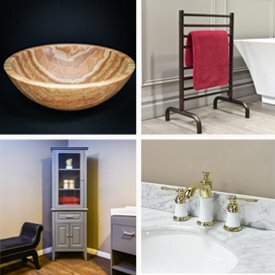 Browse our selection of bathroom faucets for vanities and bathtubs. 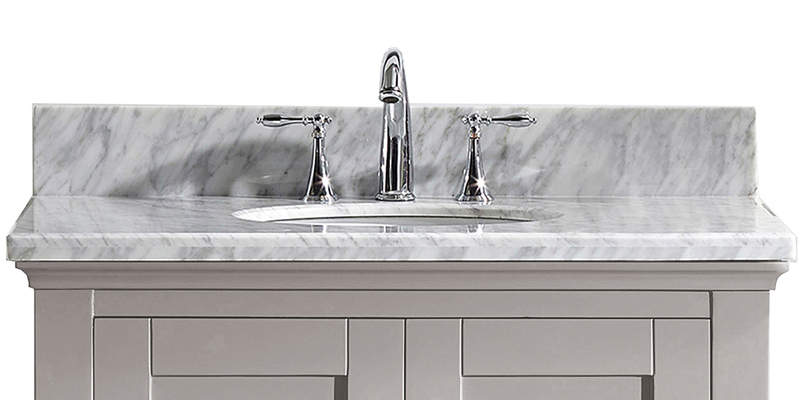 Different finishes are available including the popular brushed nickel and polished chrome faucets. Many of our products are eco-friendly and uCPC certified from brands like Virtu USA. Learn more about our custom vanity program. If you see a faucet below that matches a vanity that you like, give us a call at 1 (800) 574-3022 and we'll give you a quote!